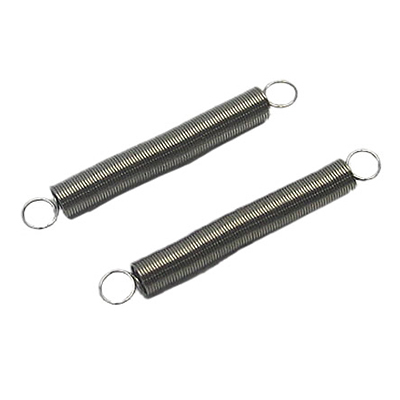 Gear box spring set . 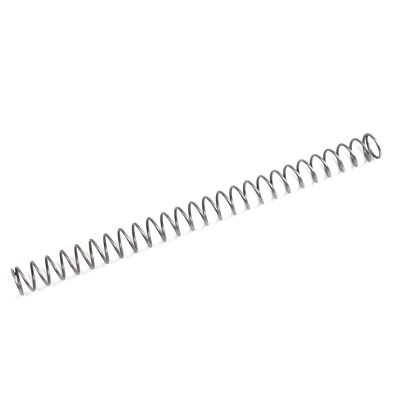 6 spring included in package. 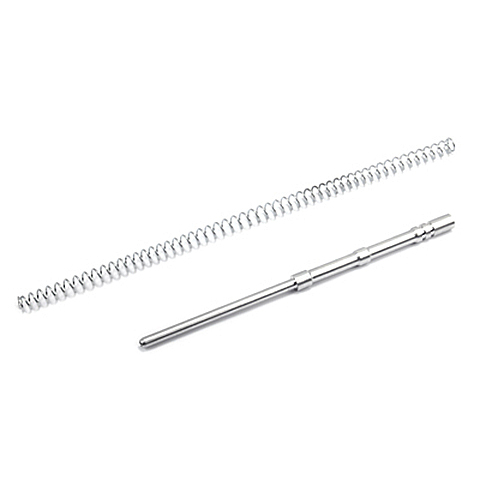 Suitable for Ver2 & 3 gear box. 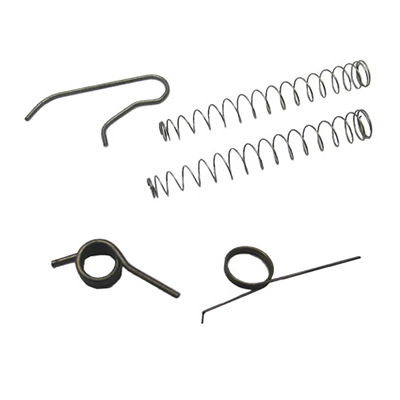 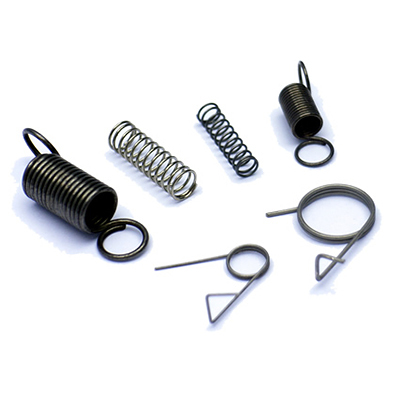 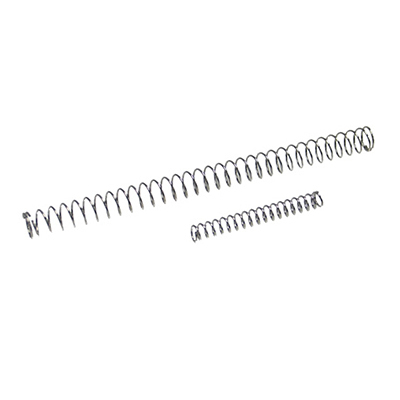 USP Loading Muzzle Spring Set . 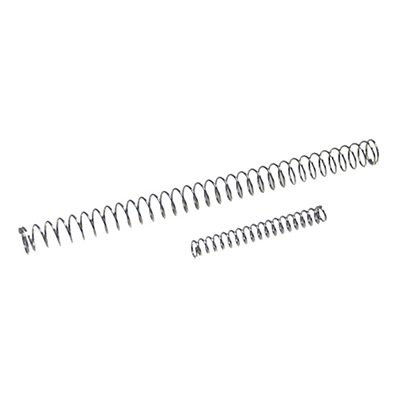 2 spring included in package. 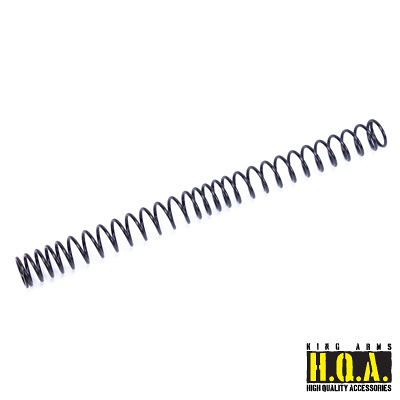 M170 Dynamic Spring for King Arms K93 Air Cocking Sniper Rifle. 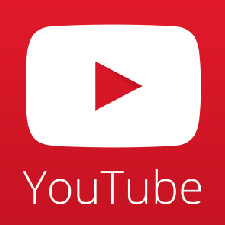 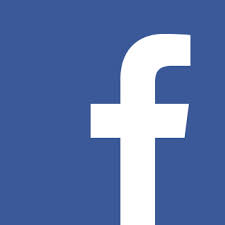 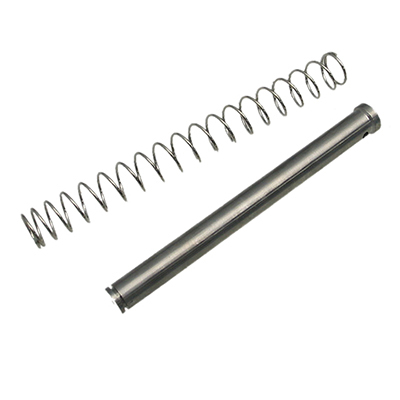 Possible to increase the rifle shooting power to around 550 FPS. 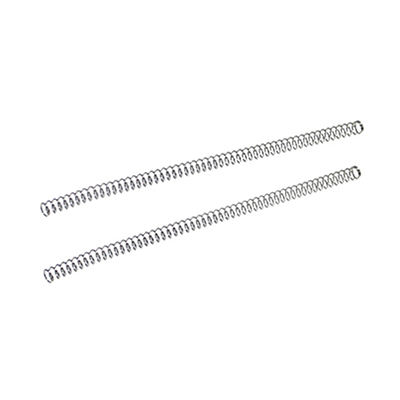 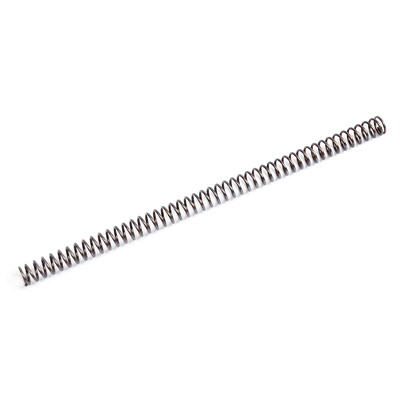 This M100 non-linear design spring has the perfect compress and release ratio in order to generate the maximum force to help to increase the rate of fire of your rifle. This M110 non-linear design spring has the perfect compress and release ratio in order to generate the maximum force to help to increase the rate of fire of your rifle. 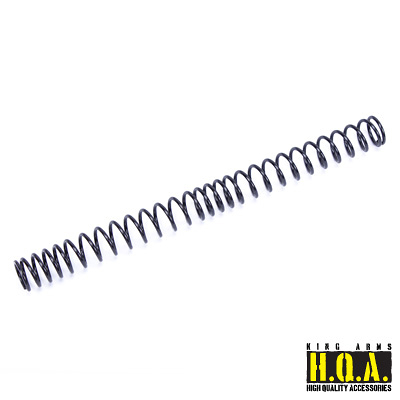 This M120 non-linear design spring has the perfect compress and release ratio in order to generate the maximum force to help to increase the rate of fire of your rifle. 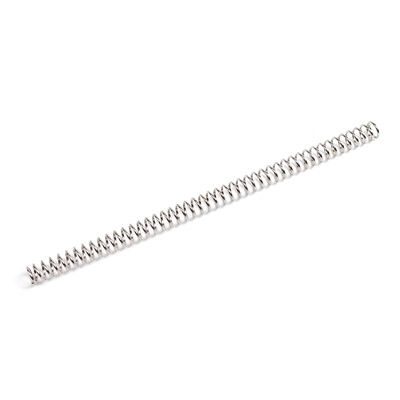 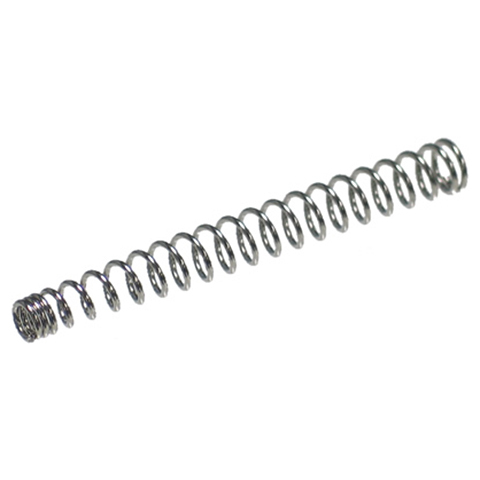 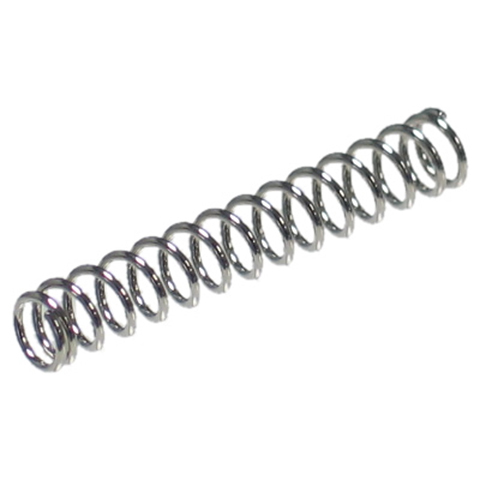 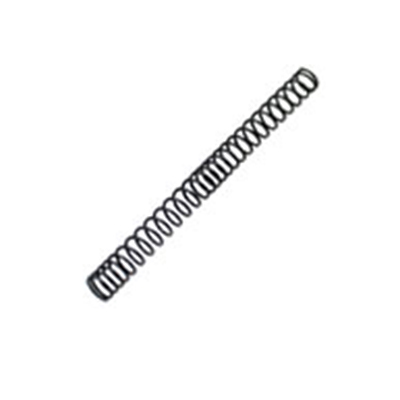 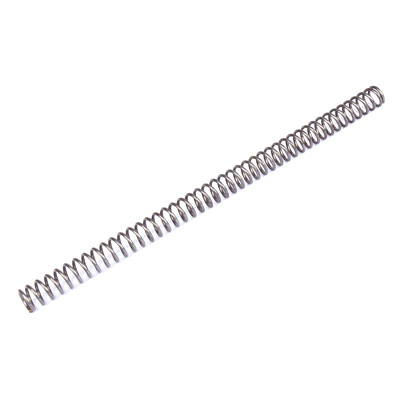 This M135 non-linear design spring has the perfect compress and release ratio in order to generate the maximum force to help to increase the rate of fire of your rifle. 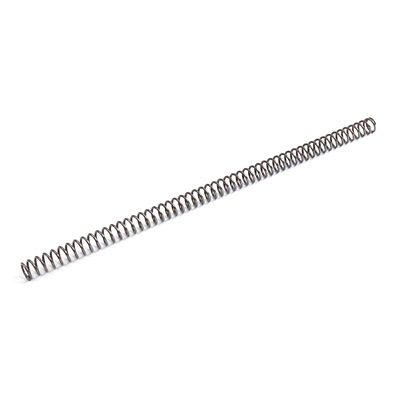 This M150 non-linear design spring has the perfect compress and release ratio in order to generate the maximum force to help to increase the rate of fire of your rifle. 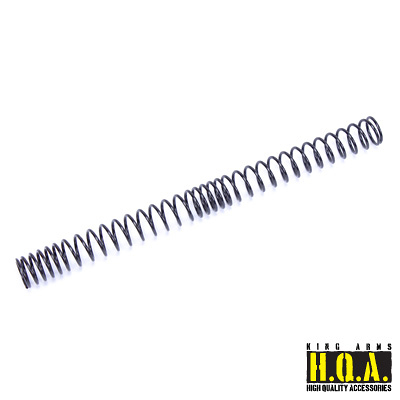 This M170 non-linear design spring has the perfect compress and release ratio in order to generate the maximum force to help to increase the rate of fire of your rifle. 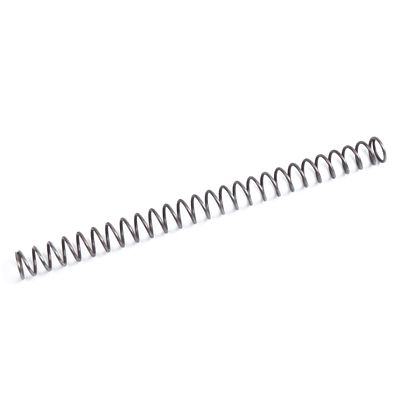 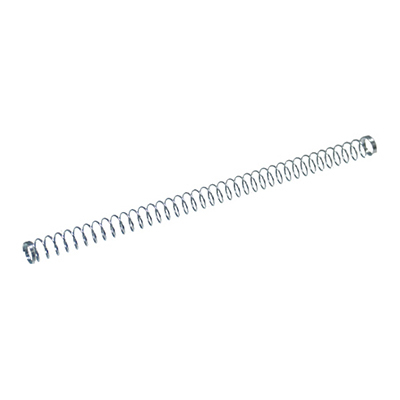 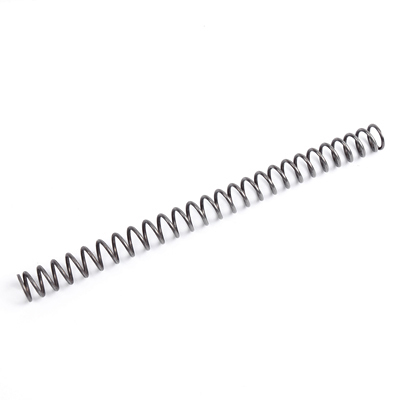 This M190 non-linear design spring has the perfect compress and release ratio in order to generate the maximum force to help to increase the rate of fire of your rifle. 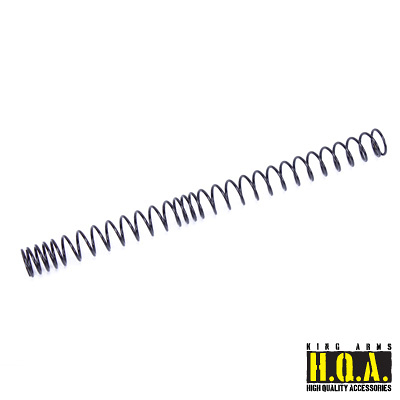 This M80 non-linear design spring has the perfect compress and release ratio in order to generate the maximum force to help to increase the rate of fire of your rifle. 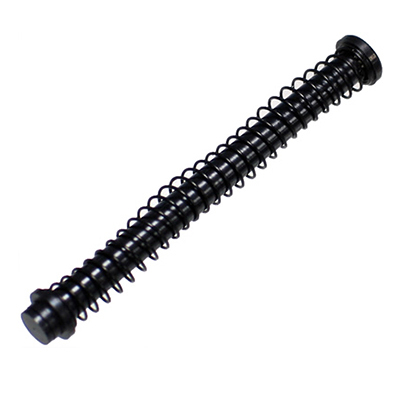 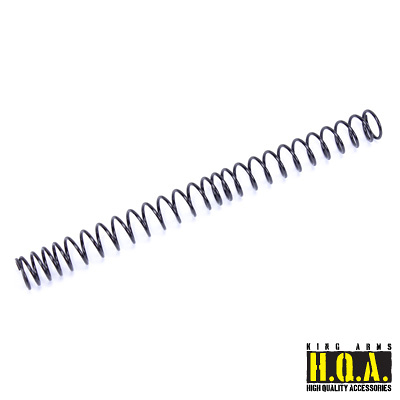 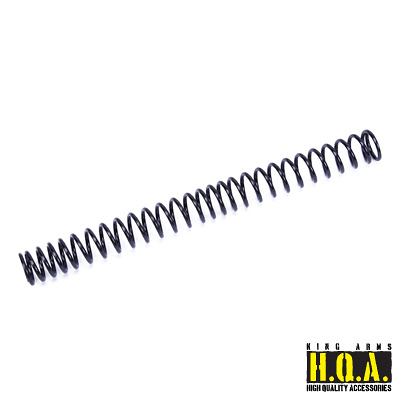 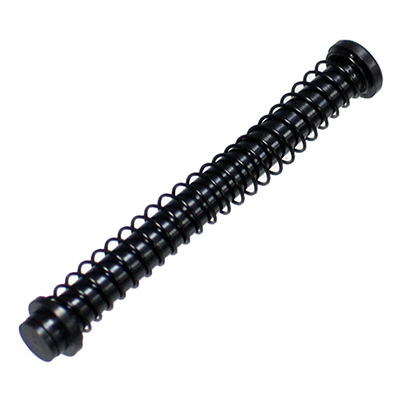 This M90 non-linear design spring has the perfect compress and release ratio in order to generate the maximum force to help to increase the rate of fire of your rifle. 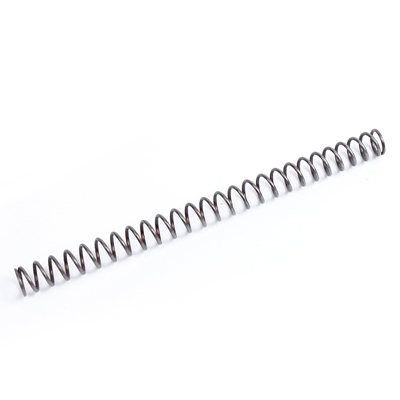 Can upgrade the power of the gun and durability of the magazine efficiently. 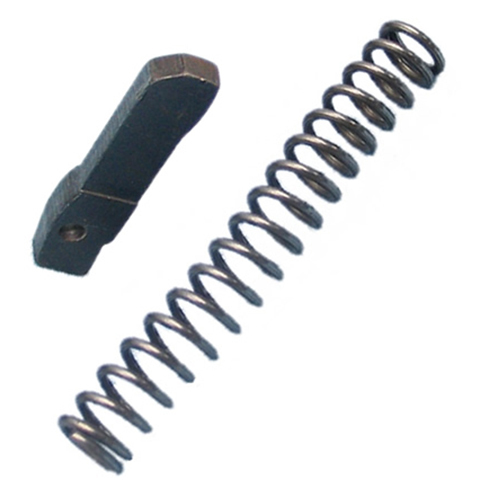 Suitable for Tanaka M700/ M24/ M40.